Kerman. Persian, master work shop. 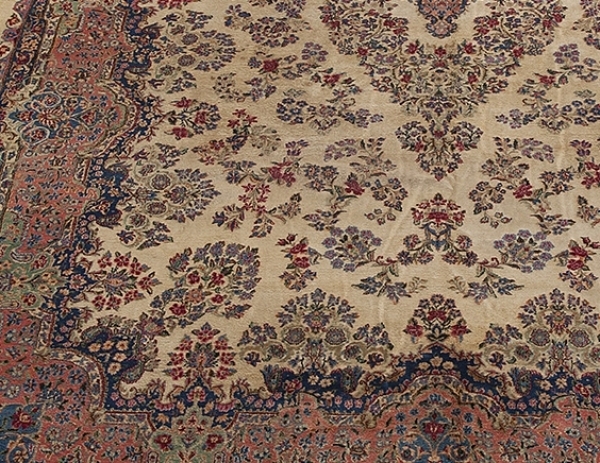 The city of Kerman in southern Persia produces some of the most refined and elegant carpets. 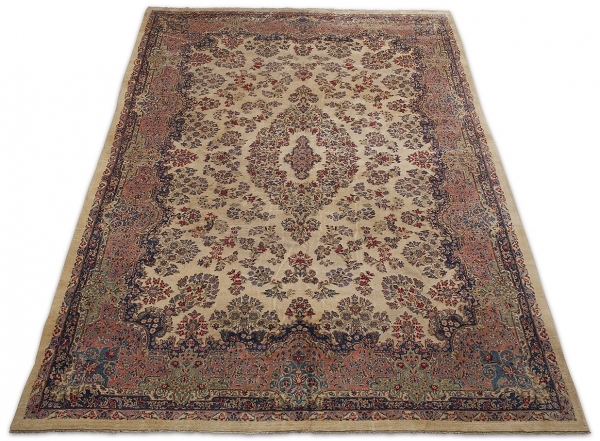 The investment potential of a top-quality Kerman rug is high. This very large carpet is about 80 years old and in perfect condition.